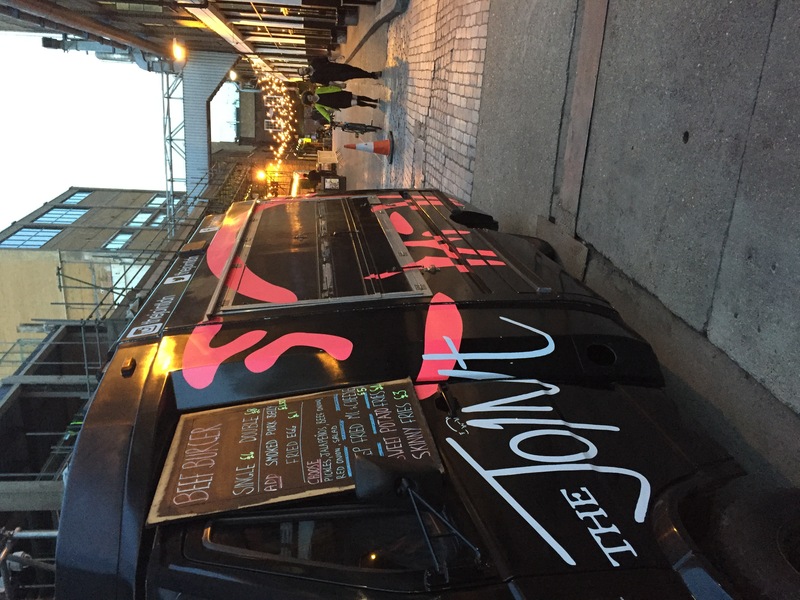 The Joint is taking the capital by storm with their awesome and totally delicious BBQ food. 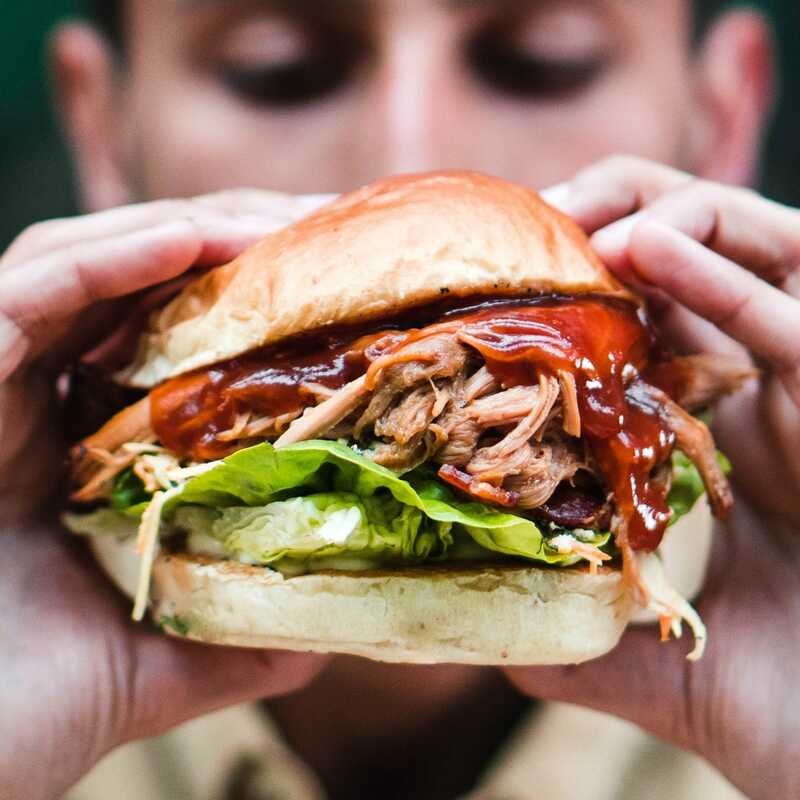 They have two locations in London and were winners of the ‘Best Wild Wing’ in 2015 as well as being featured on Tom Kerridge’s ‘Best Ever Dishes’ - these guys know what's what when it comes to BBQ food! 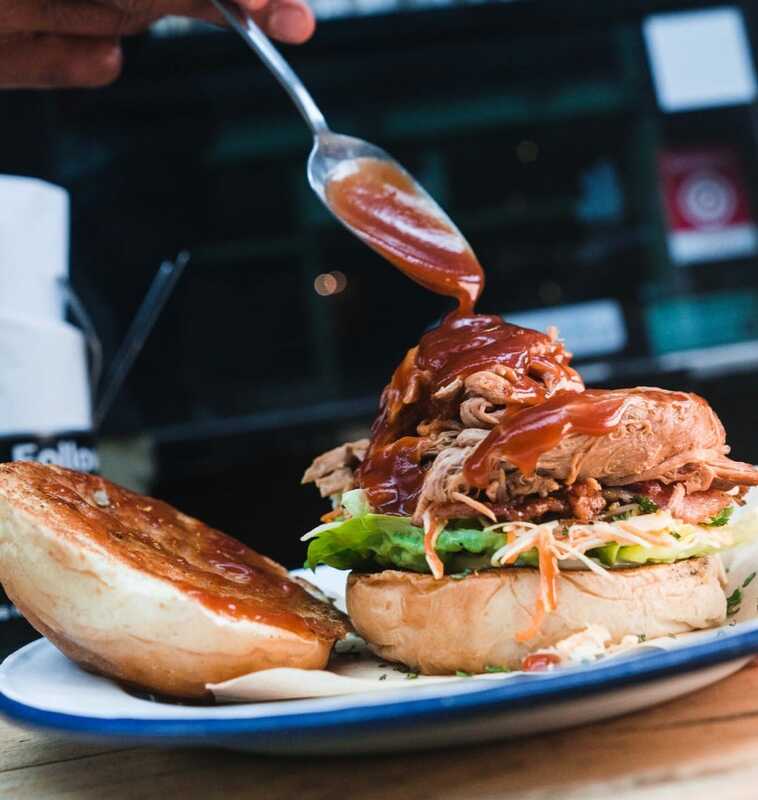 Absolutely everything on their menu is made in-house, from their infamous bread rolls and sauces, right up to the smokers they use to cook meat. 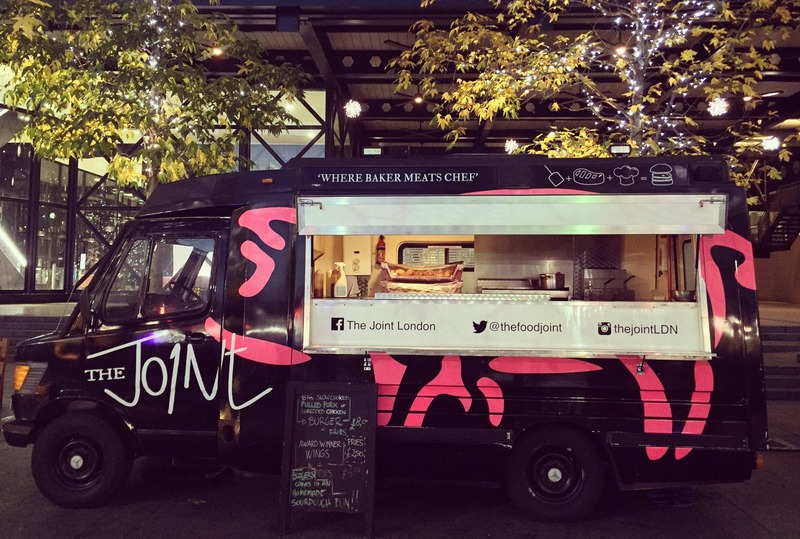 The Joint pride themselves on the consistency that they have kept to the highest standard over the last 5 years and have built up a great reputation. 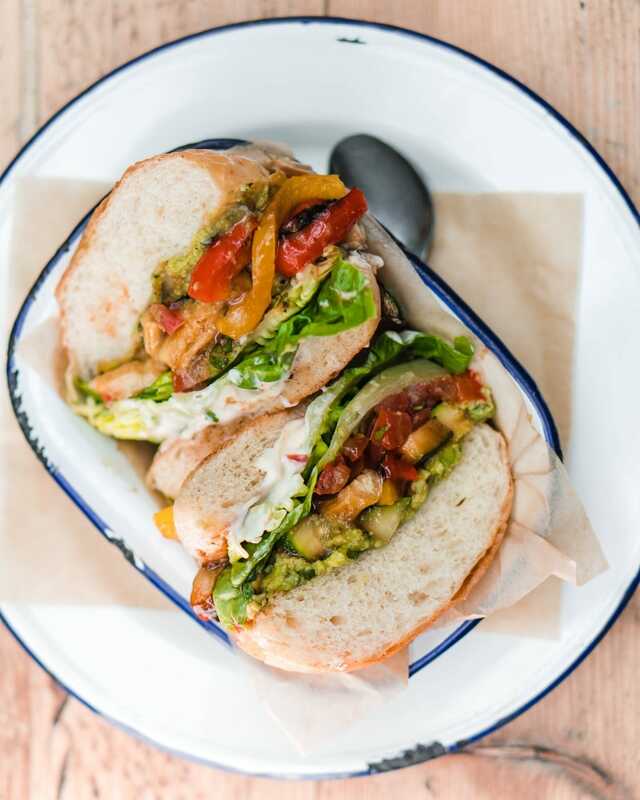 They are passionate about their food and love sharing it with anyone who appreciates top nosh, working with you to provide the best possible experience and super flexible and bespoke menus. 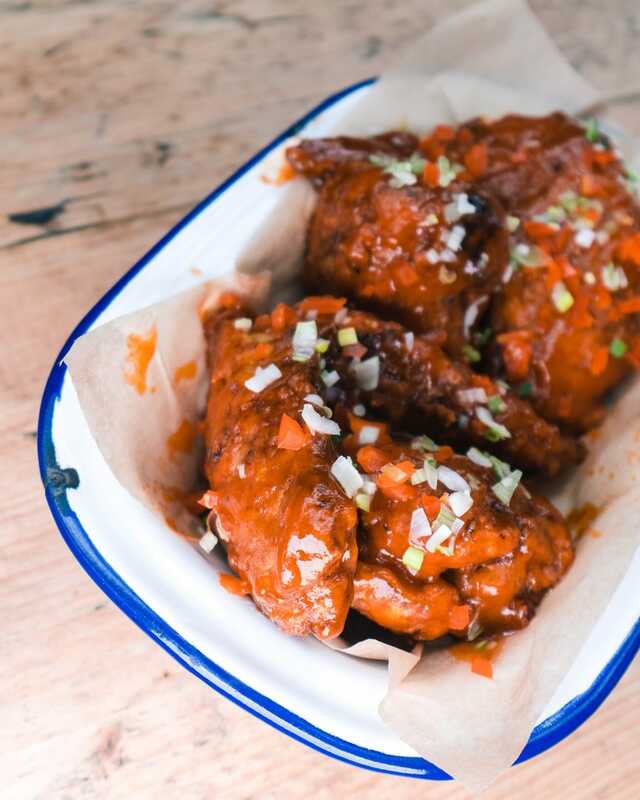 Book The Joint here on Feast It for your event and try wings and ribs that you and your guests will never forget!